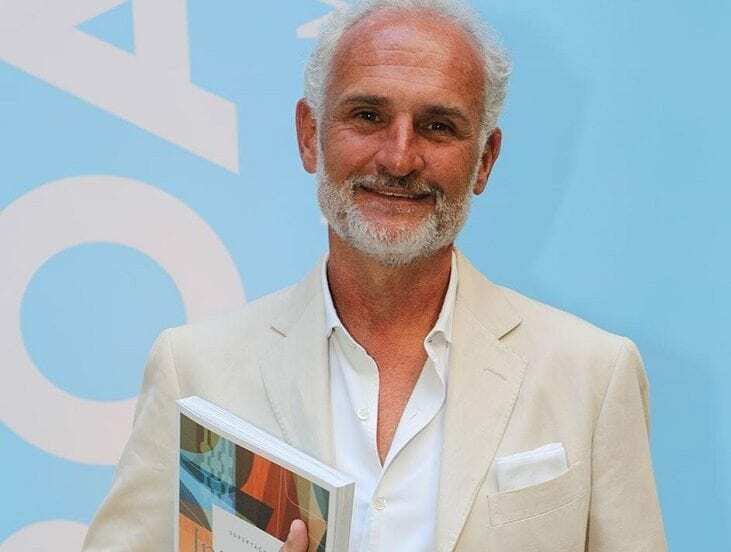 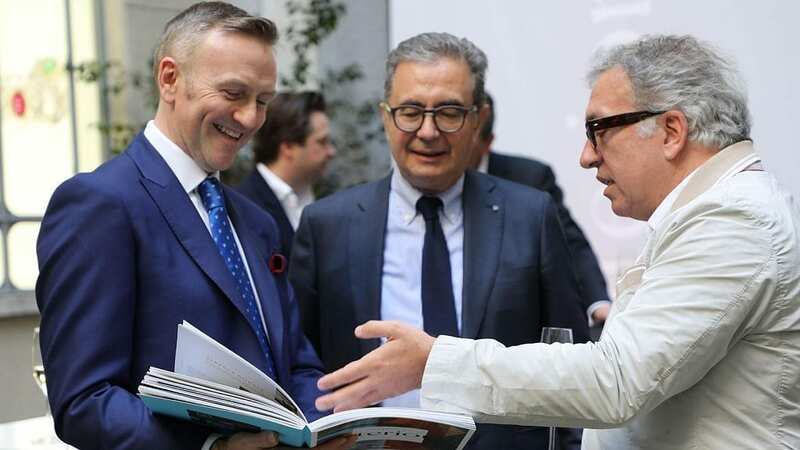 The Superyacht Interiors book launch party by Boat International Media was held in Milan during the Salon di Mobile design fair. 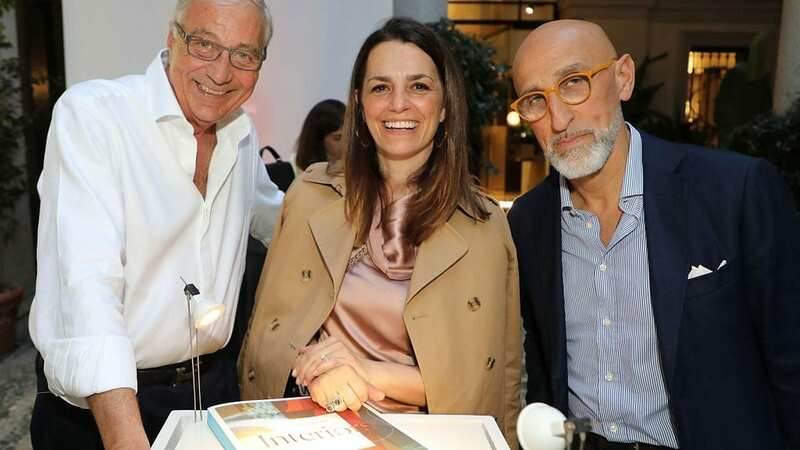 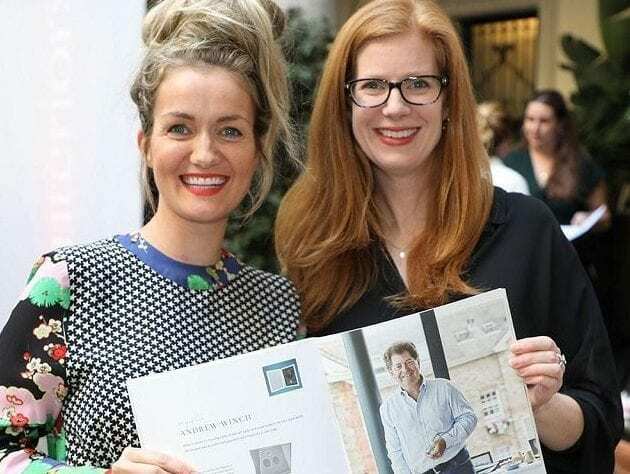 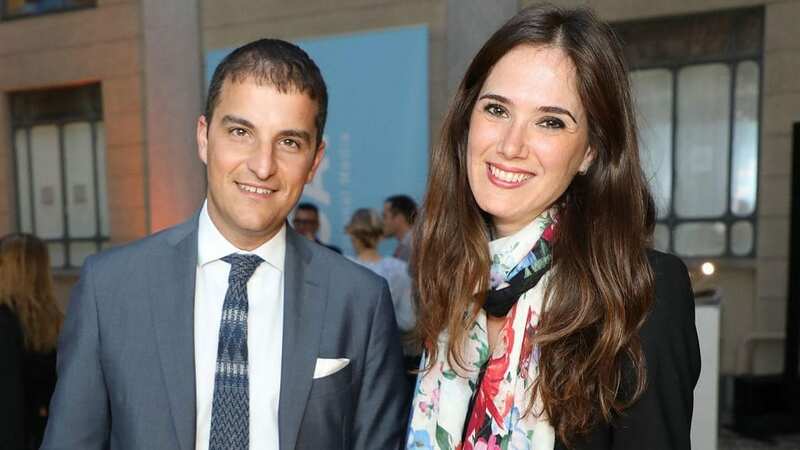 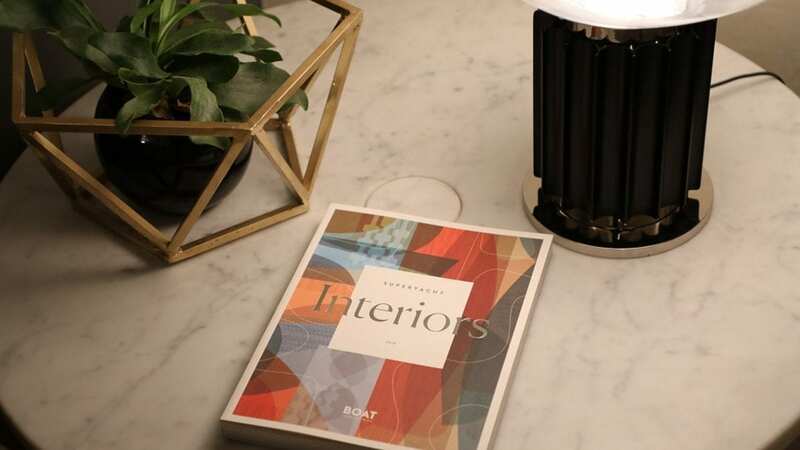 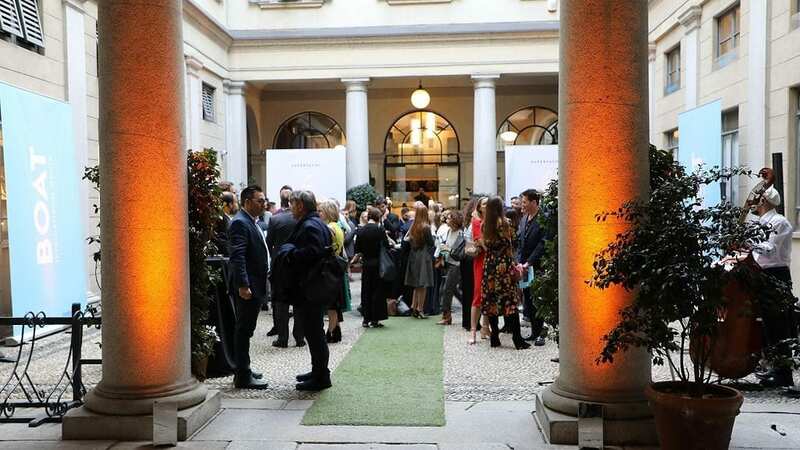 Leading figures from the worlds of interiors, luxury and superyacht design were all gathered at the Montenapoleone VIP lounge to celebrate the book's publication. 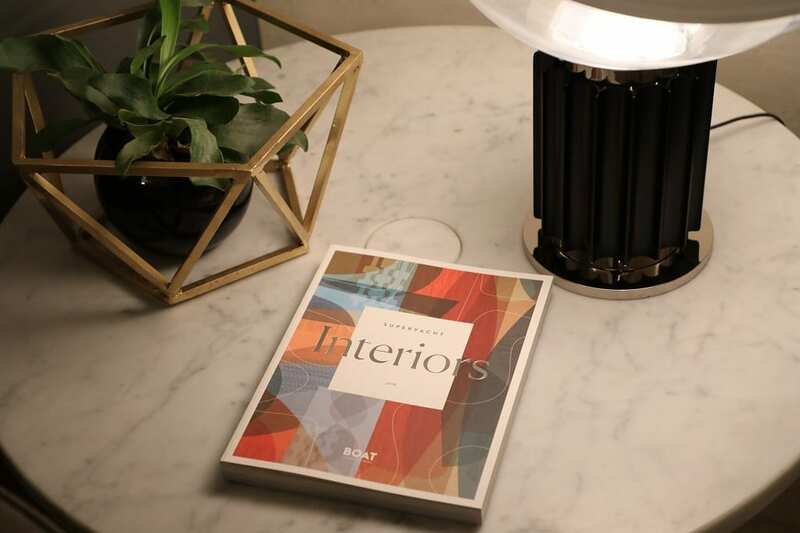 Superyacht Interiors showcases the best brands and products currently available to the industry.